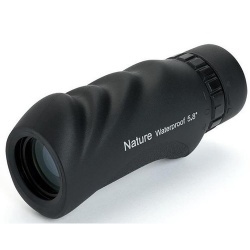 Monoculars are extremely portable and versatile optical devices and a great alternative to binoculars. You can shop online at PicStop for a range of Celestron monoculars that are durable, waterproof and fog-proof. These features make the monoculars perfect for getting up close to the action at sporting events and while enjoying the great outdoors. 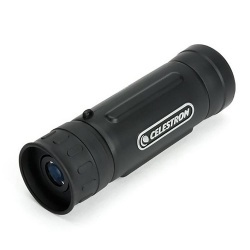 The Celestron Nature monocular is a great model that has an ergonomic design for better grip and a protective rubber coating. Monoculars are the perfect alternative to pocket-size binoculars so give them a try and choose from our brilliant Celestron models available online.